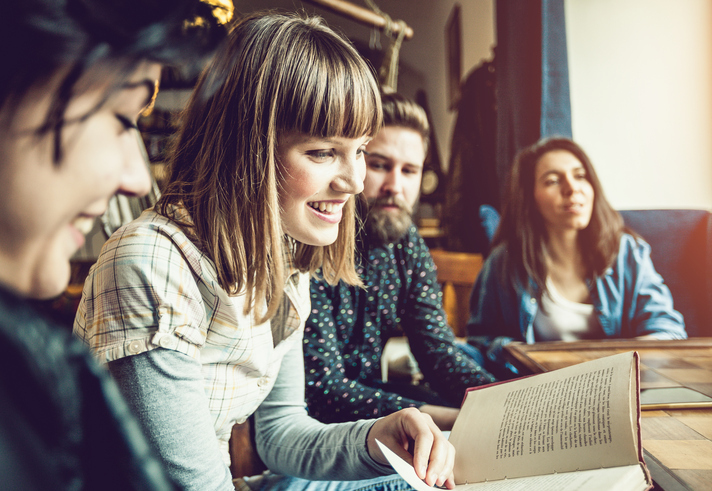 A growing number of colleges are using summer reading assignments to introduce incoming freshmen to the new ideas and topics they’ll encounter in their undergraduate courses, according to reports from The New York Times and Inside Higher Ed. About 40 percent of college orientations include discussion of a common reading assignment, the Times reported last month. “The books are almost always tied to current events and often make strong statements on issues like immigration, race, and the perils of technology,” the article noted. Two popular choices this summer include Just Mercy, Bryan Stevenson’s memoir about prison reform, and Between the World and Me, Ta-Nehisi Coates’ exploration of race in America, according to the Times. J.D. Vance’s Hillbilly Elegy — an autobiographical look a rural poverty — is another popular read in a field dominated by titles that address racial or social issues. “Although it might be easy to correlate that trend with the presidential election — and the heightened racial and social tensions seen during and since — books focusing on those areas have been popular for a few years now,” Inside Higher Ed noted in a recent article. Most of the titles assigned by colleges this year are contemporary works of fiction or nonfiction. A few classics round out the list, according to the Times.